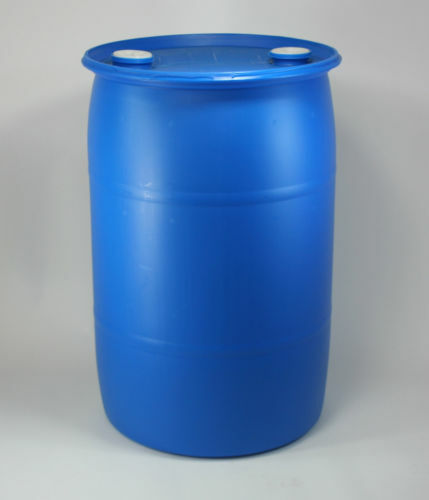 MCT 501C de-scaling water treatment is a specially engineered phosphate liquid that is used for water system de-scaling and treatment. This hard water descaler liquid is designed to treat soluble iron, manganese and calcium keeping it in suspension, and eliminates the red water staining associated with iron water. MCT 501C de-scaling liquid also provides added protection to existing pipes and plumbing by slowly removing accumulated soft deposits that restrict or reduce water flow to fixtures and controls.